It can get a little tense out in the streets of Union, so it pays to know exactly where your nearest safe house is. Safe houses offer some welcome respite from the action and we recommend ducking into them regularly to top up on health, save your game and stock up on gear and ammo. 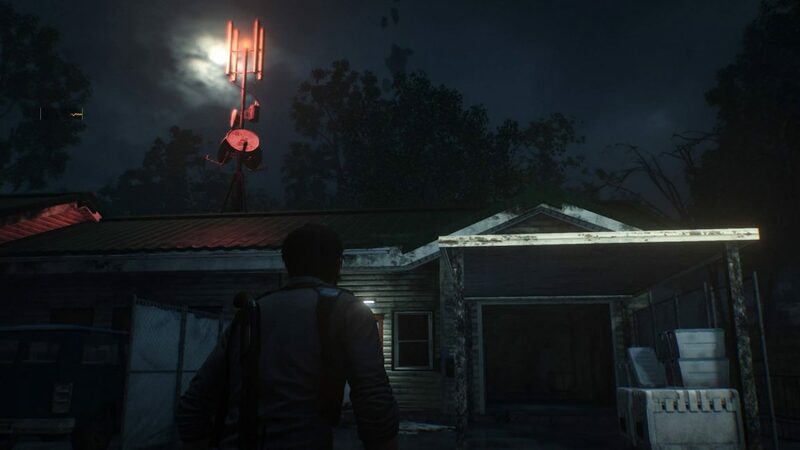 You should use safe houses as a base camp, from which you can head out to explore and find the best weapons in The Evil Within 2 including the broken sniper rifle, as well as the Mysterious Objects and of course the Warden Crossbow. Once found, pop back to a safe house and save the game. Coffee Pot: A cup of coffee refills your health to maximum. You’ll have to wait before you can use it again, but in our experience it takes less than half an hour. Save Terminal: Save your game! Often! Mirror: Travel back to Sebastian’s office or visit Nurse Tatiana for upgrades and a chat. Supply box: You’ll only find these in the game if you’re playing on Casual difficulty, but they’re stashed with ammo, weapons parts and other useful stuff. Some safe houses also have collectables in the form of Files and Residual Memories but it’s worth noting that they might not appear the first time you visit. Residual Memories and some Files won’t be triggered until you pass a certain point in the game or complete specific task and Chapters. 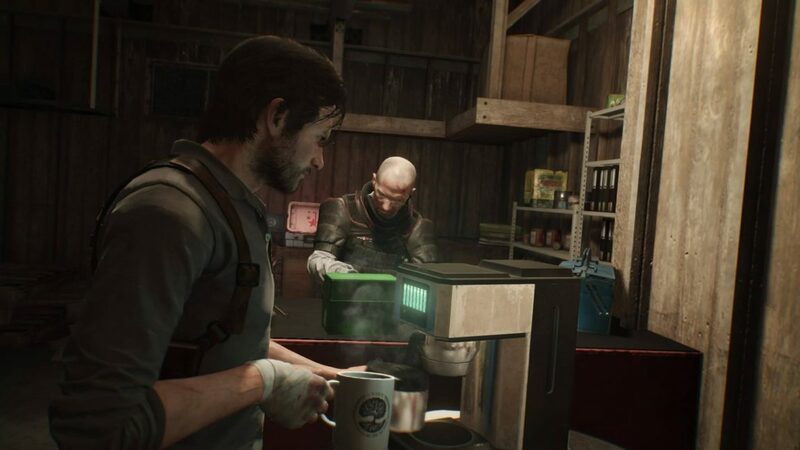 Here’s a list of every safe house in The Evil Within 2, as well as some of the unique items you’ll find in them. You can’t miss this one as it’s part of the main quest. Talk to O’Neil for hints on supplies, including a massive help to find the Warden Crossbow, and stock up on handgun bullets and weapon parts here. Make this place your home during Chapter 3. You have to fire a Shock Bolt into the fuse box to open the door to the garage and go into this safe house. A Mobius operative will attack once you step inside, so be prepared. You’ll also find a residual Memory to tune in to and have a conversation with Kidman. INside the office is a smoke bolt. This safe house contains the port to get to The Marrow, once you’ve completed the respective chapter. This safe house should mainly be used as a save point when you’re out exploring Union, rather than running all the way back to O’Neil’s safe house. This is at the bottom of the map in the City Hall area. Post Plus is in the North Business District in the top right-hand corner of the map. Look out for the duffel bag of High Quality Weapon Parts here because you don’t see those too often. You’ll also find a Residual Memory and some Harpoon Bolts. Syke’s safe house is bang in the middle of the Business District. If you’ve completed the side mission Getting Back Online you’ll find the Silenced Pistol here inside the orange Mobius supply box. Torres’ safe house is at the bottom of the Nature Preserve – you can’t miss it. There’s a terminal here that connects to The Marrow. You’ll also find freeze bolts here so pick them up.